Candles are a simple and effortless way to add warmth, colour and atmosphere into your home. They can help you create a calm and serene setting that brings about various benefits. Read on to find out about how candles can make your day to day living a bit better, and how to include them in your home setting. A candlelight’s flicker makes a lovely ambience that can hardly be replicated. Simply by placing a few candles around your home you can create a cozy and intimate atmosphere that will make your home feel more welcoming. That calming effect which comes from candles can also be beneficial for those of you who look for stress relief after a long and demanding day. The gentle glow helps soothe and ease one’s mind, and the combination of taking deep breathes and candlelight can make a huge difference in your everyday life, stress and anxiety wise. Next, one of the more obvious uses of candles is for various types of celebrations. Be it a birthday, anniversary, wedding or graduation – they take up an important part of any big day. You can take them up a notch by placing them in a beautiful and decorative candle holders and make the atmosphere even more special. If you are in the process or furnishing your new home, you can complete the look with candles placed tastefully around the rooms. You can opt for brighter, bold colours and create a more memorable visual impact for your guests and yourself. 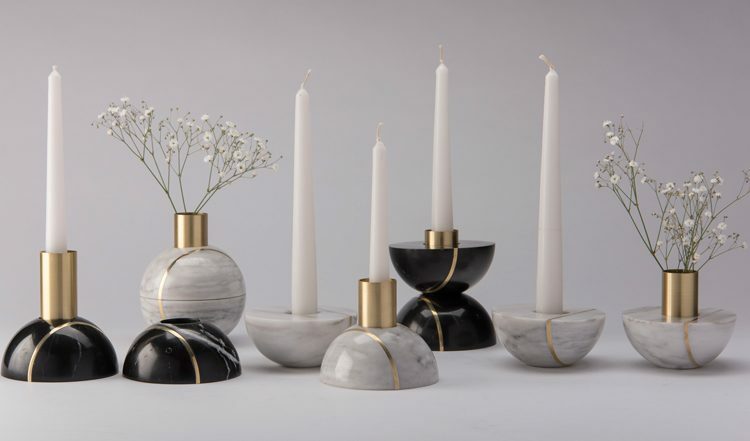 Regardless of your preference, you shouldn’t forget the usefulness of a candle holder both for practical and aesthetic purposes. Apart from being appealing, candle holders can also provide proper support for your candles, thus making them safer for daily use. Your choice of candle holders depends on the rest of the décor in the particular room and your personal taste. You can find them in many different styles, sizes, shapes and colours. Moreover, these can be even made of different materials as well, glass, metal and resin being the most common ones. When looking through the many options, always have in mind the place and purpose of the candle holder in order to make the right decision. 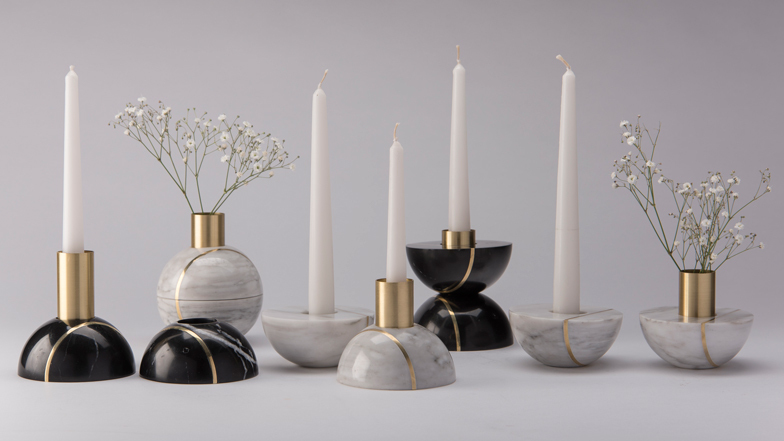 You can choose from candlesticks, fitted holders, lanterns or open ones. Lastly, another perk of high-quality candle holders is that they can last you a lifetime with proper care and maintenance.